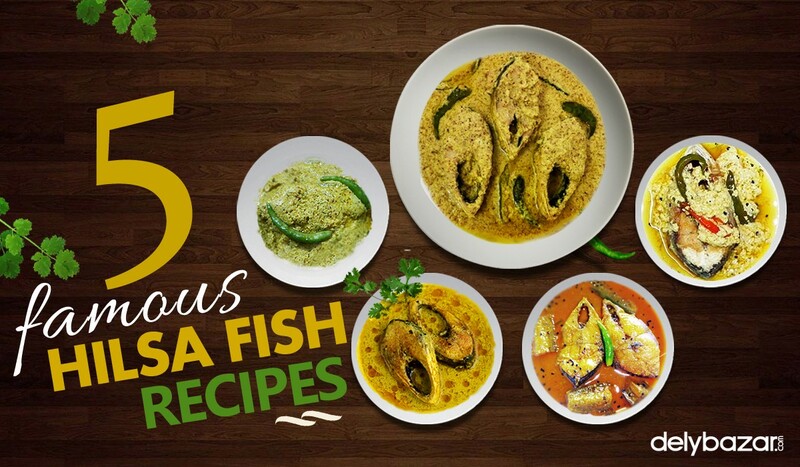 Bengali’s take great pride in their Maachh-Bhaat (fish curry and rice), particularly hilsa. 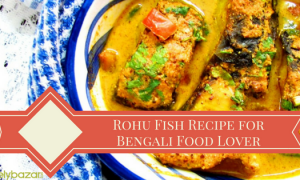 It’s very difficult to find a bengali who doesn’t die for this fish. Cook it with mustard, yogurt or simply deep fry it, you can savor it in any form. 1. Wash the fish and sprinkle turmeric powder and salt. Paste the mustard seed, chillies and ginger and mix it with the fish. 2. Ina pressure cooker, add three cups of water and place a ring in it. 3. On a separate pan, place the fish and put the entire pan on the ring. Add mustard oil. 4. Cover the pressure cooker and let the fish steam for 8 to 10 minutes. 1. Wash the fish and cover it with salt. 2. Stir fry onions in mustard oil and add salt, red chilli, and coriander powder. Stir until the oil starts to float. 3. Add the fish and mustard paste. Cook for a while. 4. Add chillies and yogurt and cook for 8-10 minutes. 1. Cut the banana leaves into half. 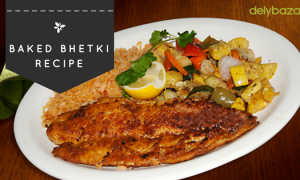 Add all the ingredients and apply it evenly on the fish pieces. 2. Place the hilsa pieces on banana leaf, add the masala on it and fold the banana leaves on the fish pieces and tie with a string. Put them in a tawa and cook on high heat. 3. 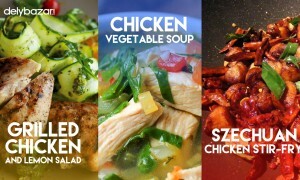 Cook for 20-25 minutes. Your fish is ready when you see the colour of the leaves changed from green to yellow. 1. Add turmeric and salt in the fish. 2. Heat mustard oil in pan and add panch-foron. After that, add the ginger, mustard, and poppy seed pastes. Stir fry for a minute. 3. Now add turmeric powder and red chilli powder. 4. Add the fish pieces and green chillies. You can add a bit water if you want.Cook on slow flame for 8-10 minutes. 1. 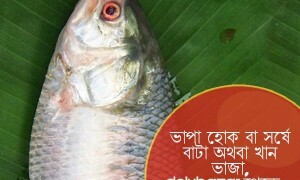 Fry the hilsa in mustrad oil till golden brown and keep it aside. 2. Heat 1 tablesoon mustard oil in a separate pan and fry the eggplants. Add the spices to it, pour some water and cook for a few minutes. 3. When the oil begins to float, add the fish pieces and salt. Let it simmer for 10-15 minutes. Once the vegetable is soft, turn the heat off.